To do this, the Philippines’ Department of Trade and Industry is working with other agencies like the Mindanao Development Authority (MDA), National Commission for Muslim Filipinos (NCMF), and the Department of Agriculture (DA). Aside from grooming Mindanao into a production and export hub for halal-certified products, Duterte also underlined the island’s potential as a potential producer of tuna, sardines, banana, coconut, fruits, and poultry and livestock products. 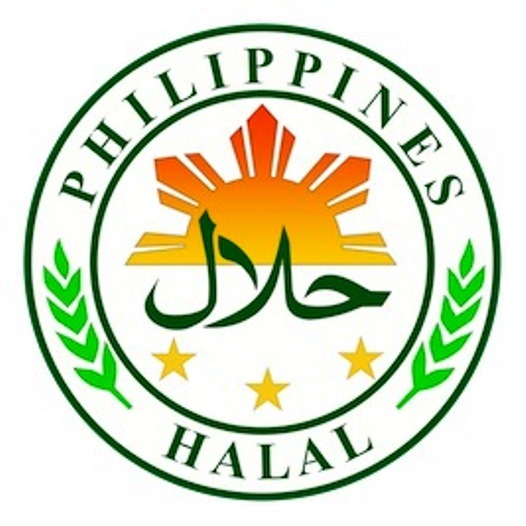 In the recently-held ‘Philippine Investments Conference’ in Doha by the Philippine Economic Zone Authority (Peza), Mindanao Development Authority (MDA) chief of staff Abdul Alonto also underlined Mindanao’s capability to export processed halal meat. 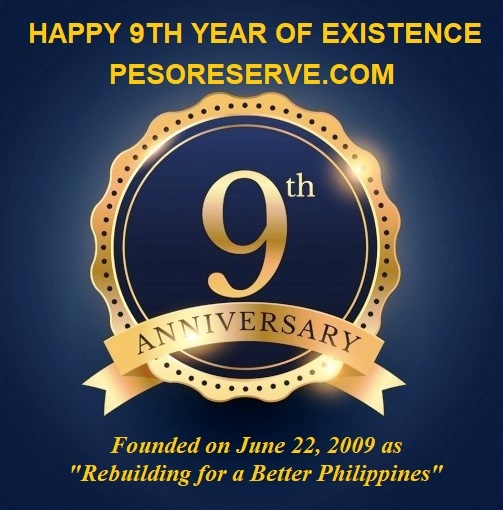 During the event, Philippine Business Council-Qatar (PBC-Q) chairman Greg Loayon also cited other investment opportunities in the Philippines aside from the halal market.